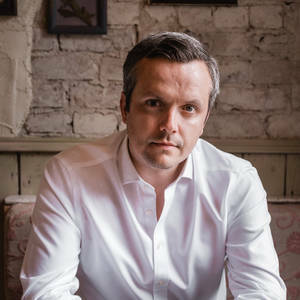 Chris spent 10 years climbing the career ladder in all aspects of the hospitality industry where he eventually became CEO of the multi-award-winning New World Trading Company in 2013. Chris completed a Private Equity backed MBO in 2016 and has since grown NWTC to 20+ sites across the UK with many more to come. The journey has made NWTC one of the fastest growing businesses in the UK and widely recognised for its innovation and employee culture. Chris has built his business by developing like-minded people who share his values, and those of the NWTC team. Named in the NRB Top 50 list, awarded a Catey in 2017 and recognised as the Rising Star at 2015 RROTY Awards, Chris is a proud CEO, doting husband and father… and a frustrated Everton fan. The Botanist was the first brand concept for The New World Trading Company and over the years has grown to 15 sites across the UK where our guests enjoy marvelous food and drink while listening to live music every evening.